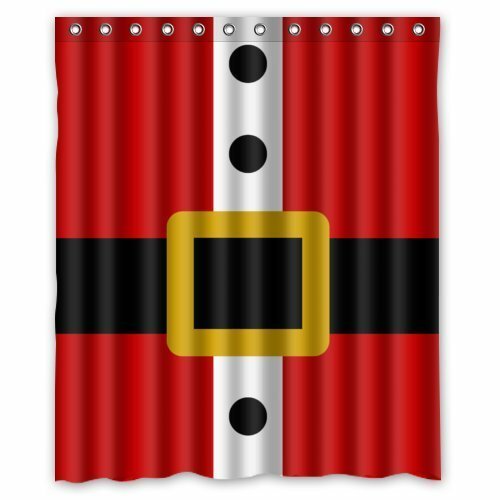 Pink Edged Black White Giraffe Print Swimming Beach Towel - 34" x 64"
Can you help me find some Christmas salt and peper shakers? 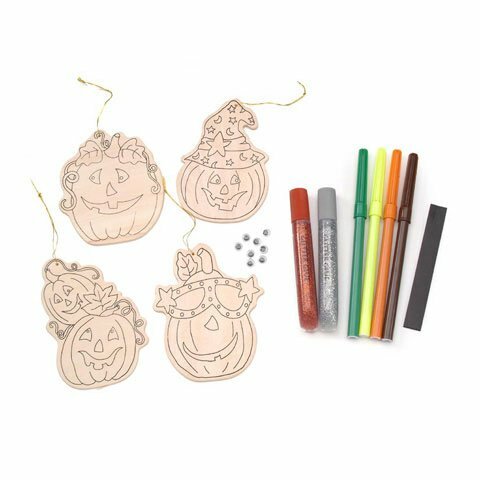 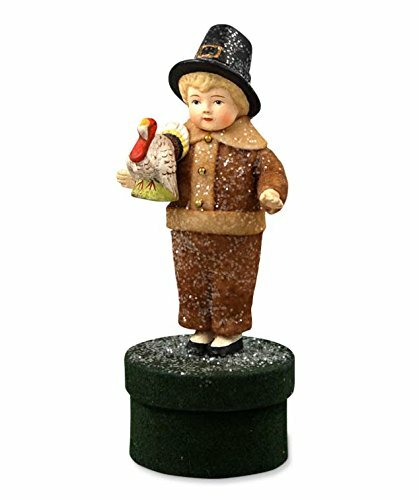 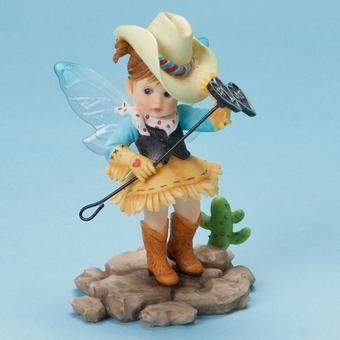 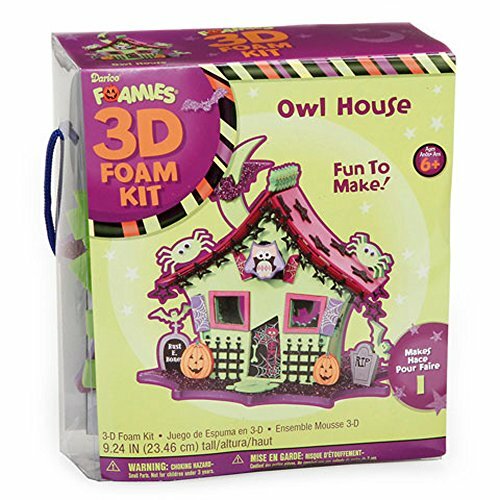 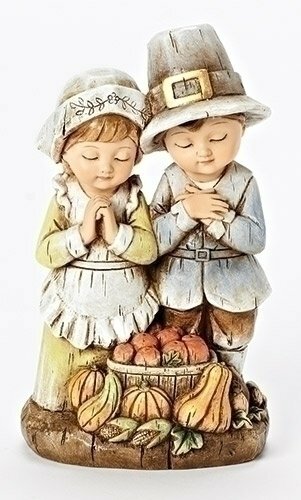 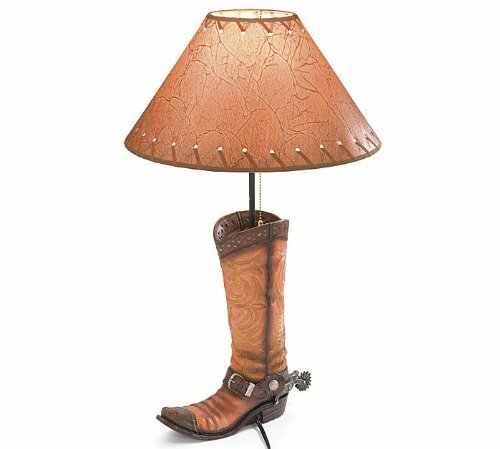 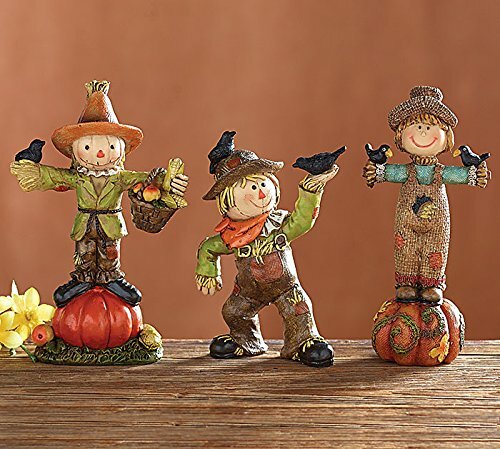 Can you help me find some thanksgiving figurines? 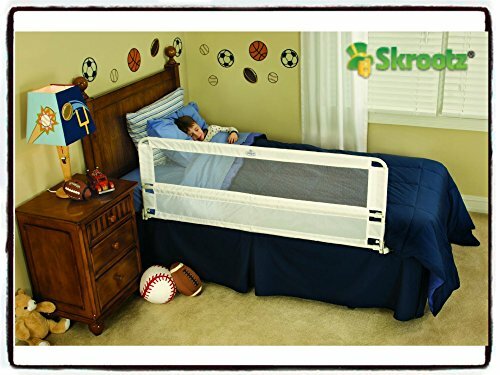 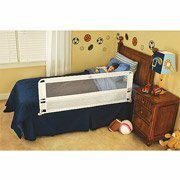 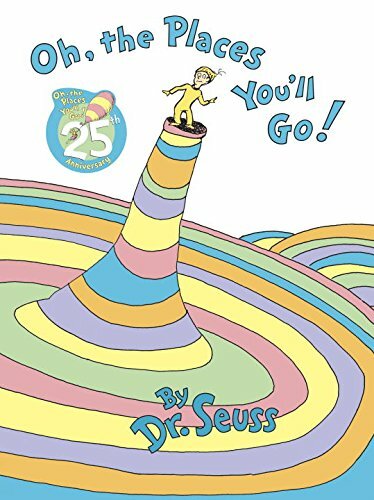 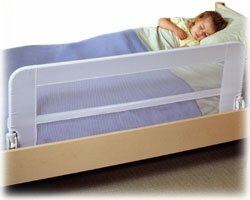 Can you help me find a rail so my daughter will not fall out of her twin bed? 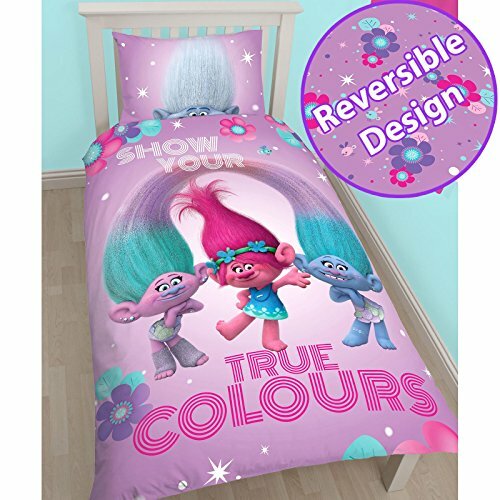 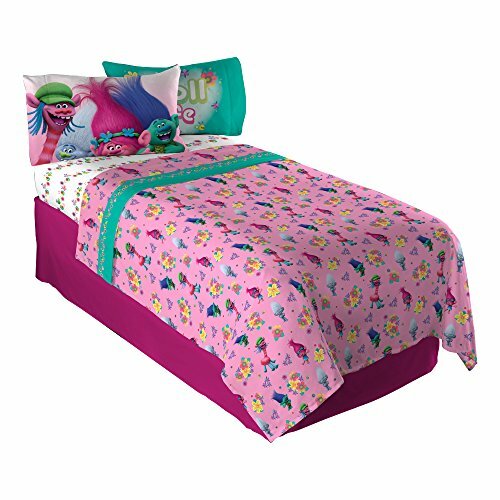 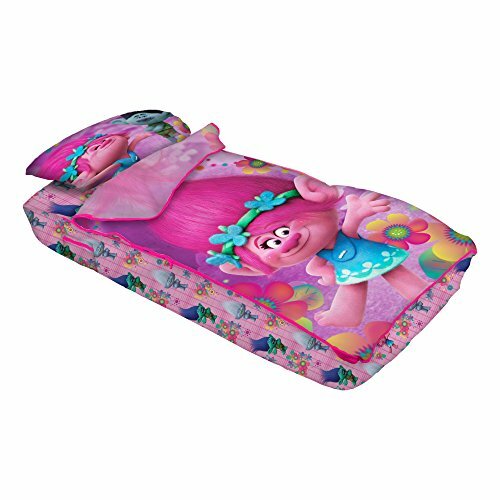 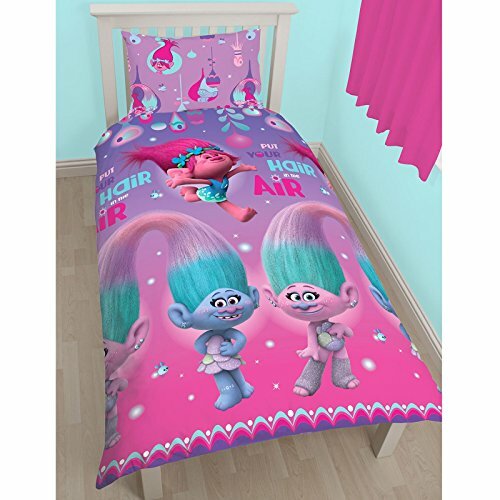 Can you help me find trolls bedding for a twin size bed? 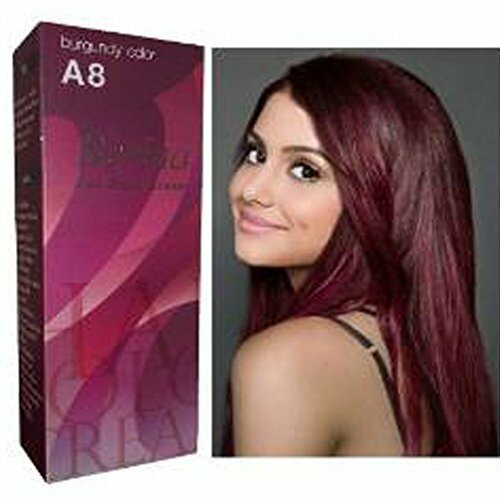 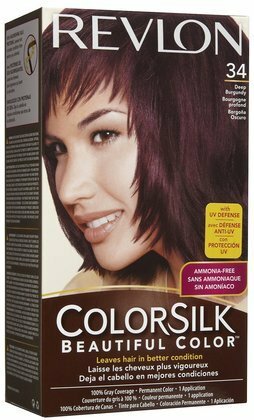 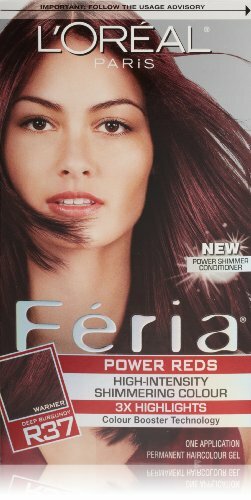 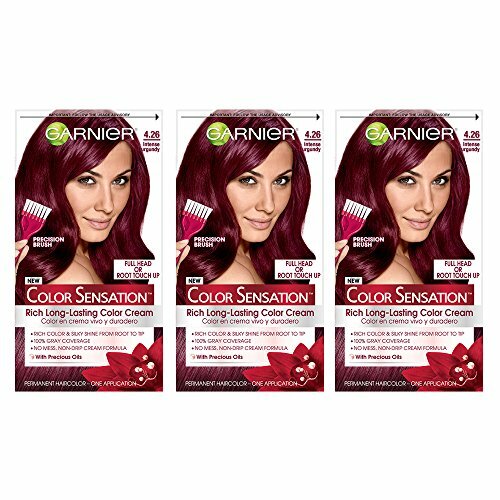 Can you help me find a good burgandy box dye? 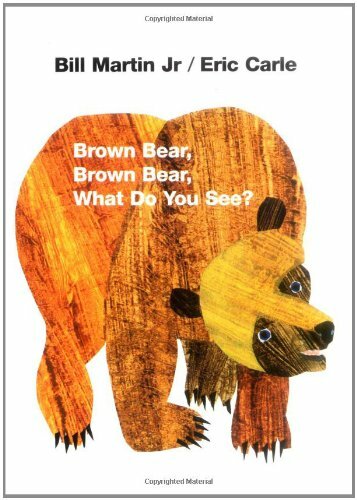 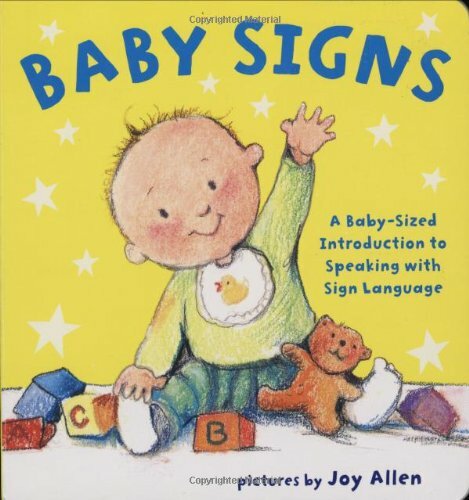 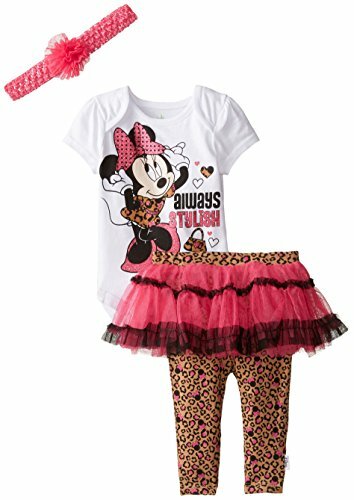 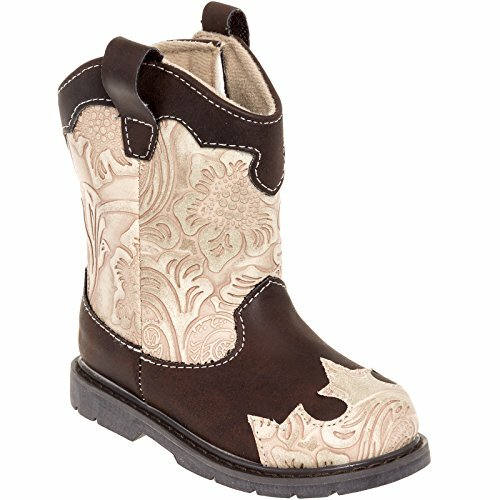 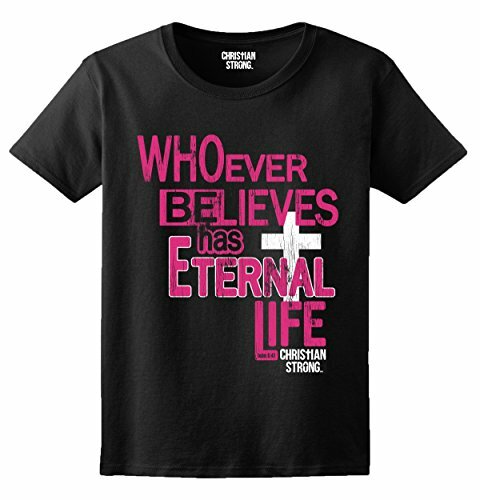 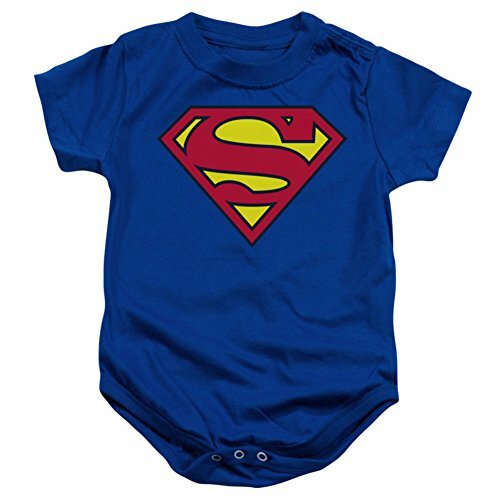 Can you help me find matching dinner sets for my 2 year old girl? 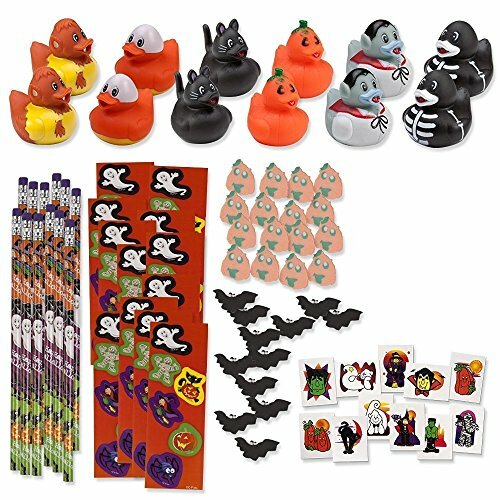 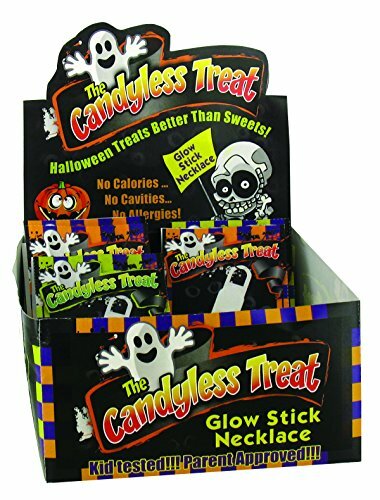 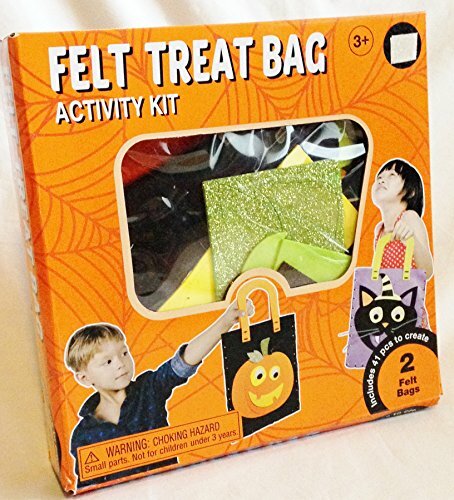 Can you help me find things other than candy to hand out for Halloween? 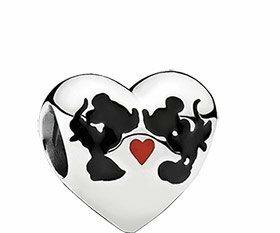 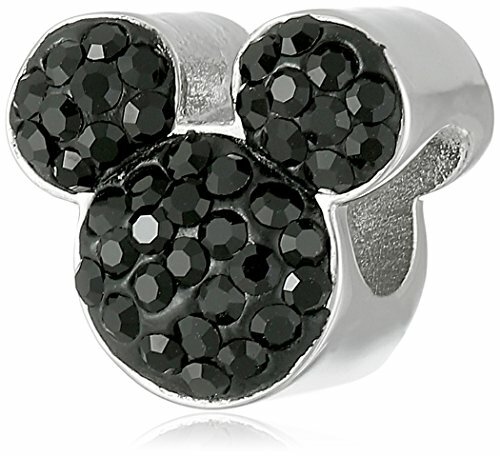 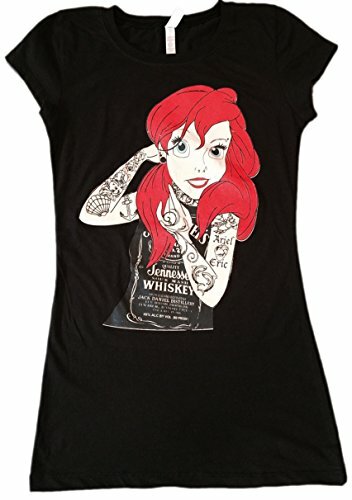 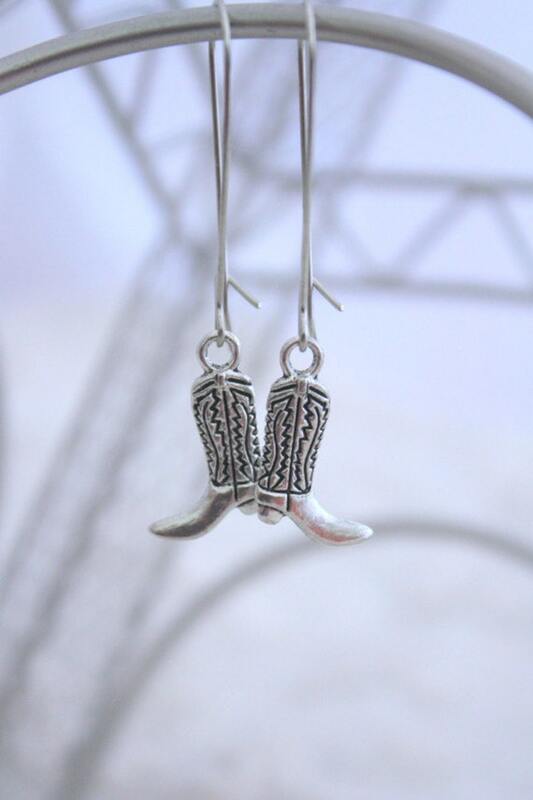 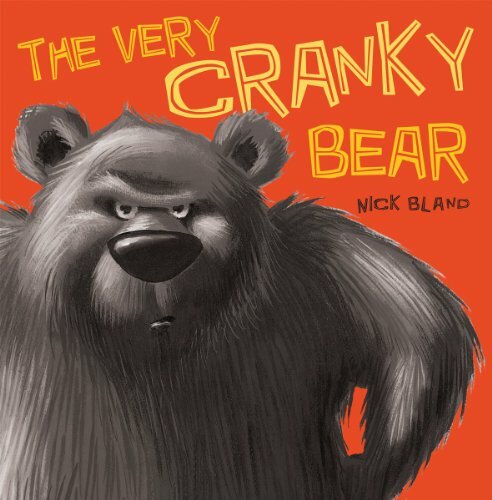 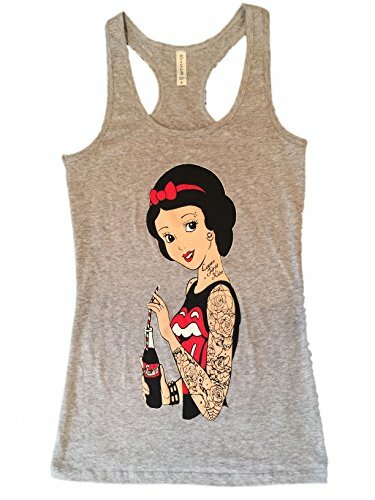 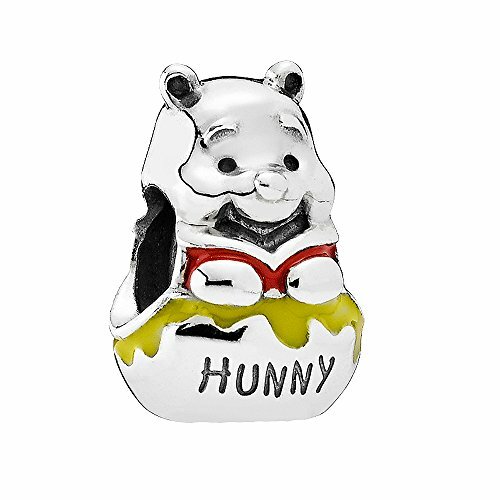 Can you help me find disney charms for my charm bracelet? 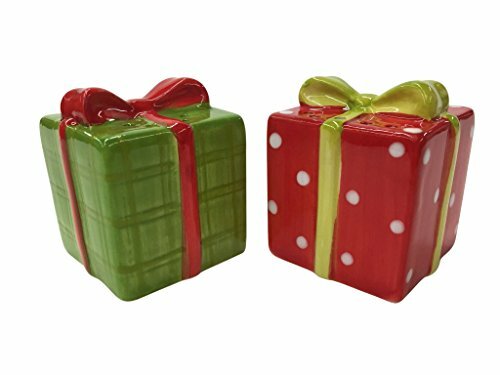 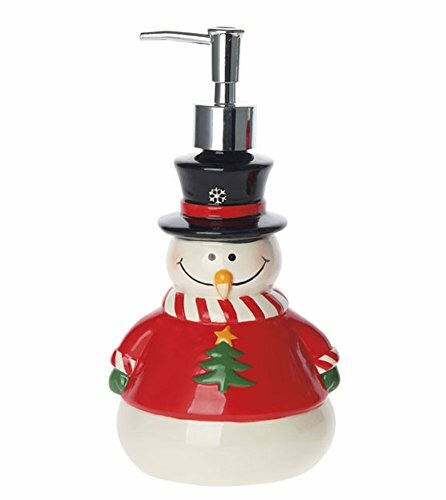 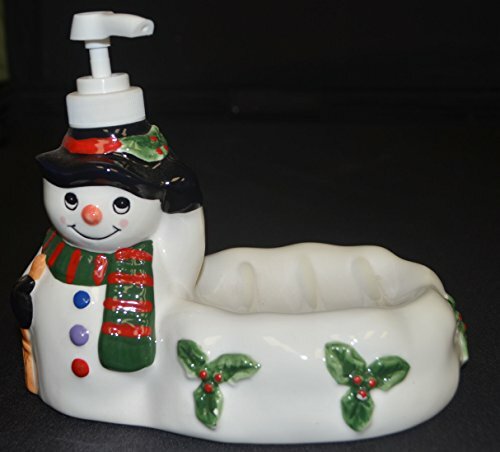 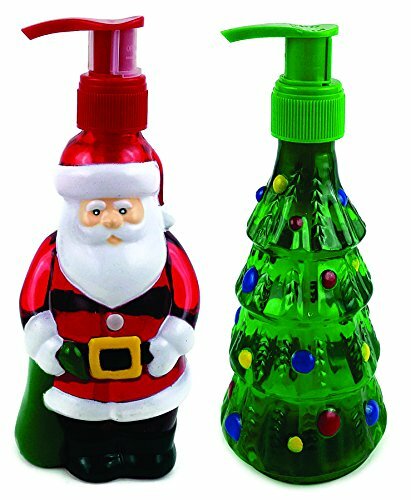 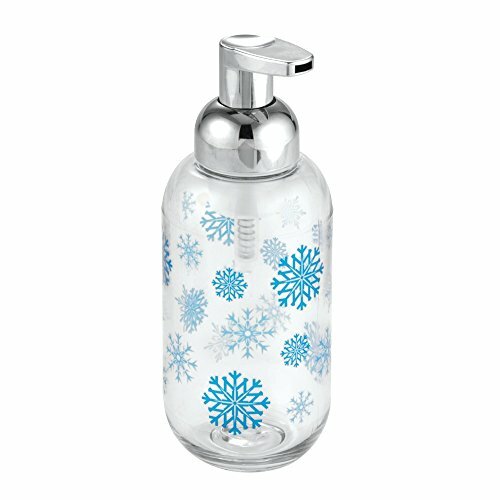 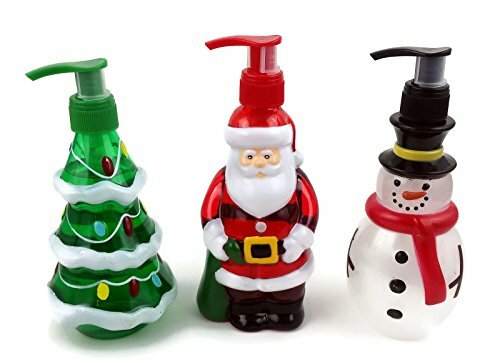 Can you help me find a Christmas soap dispenser? 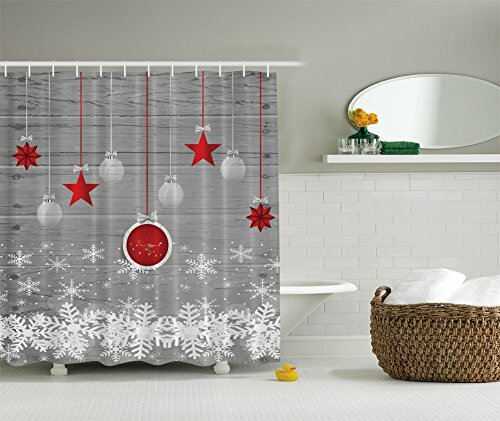 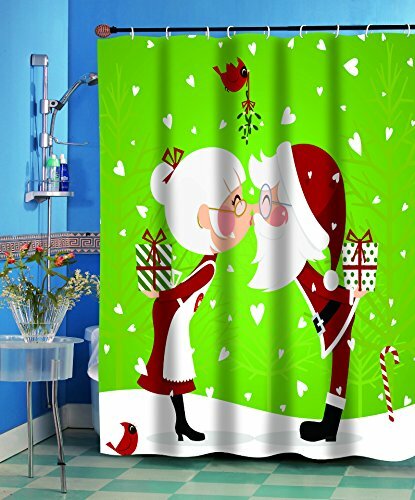 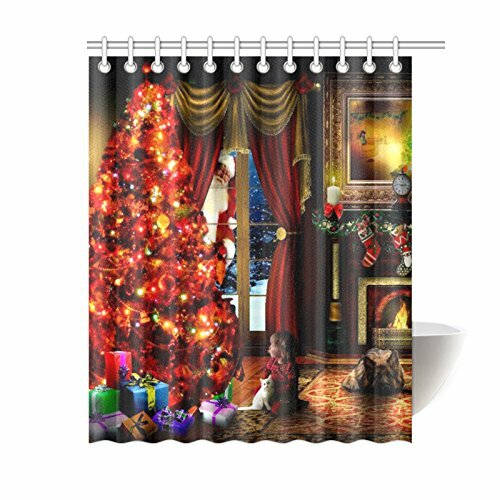 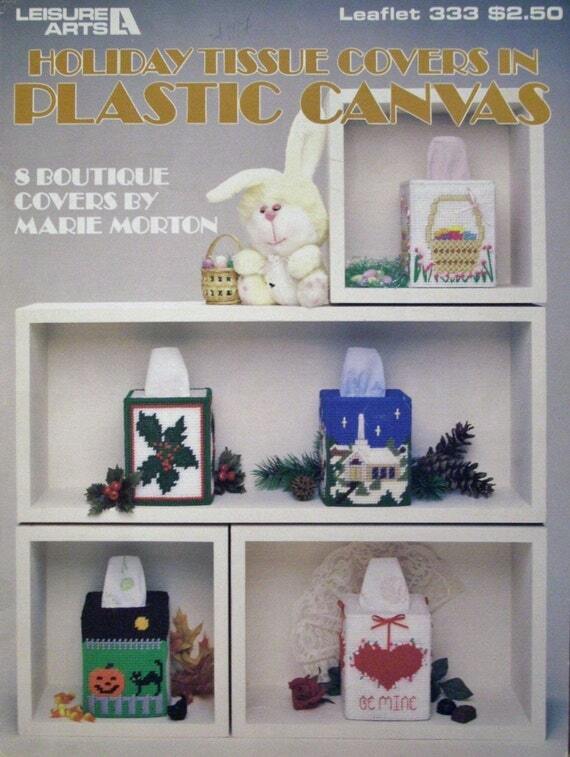 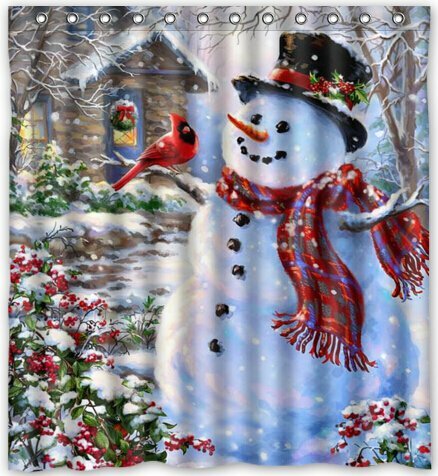 Can you help me find a Christmas shower curtain please? 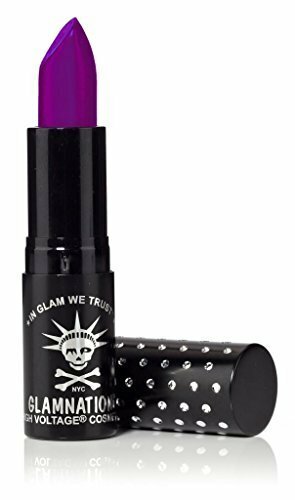 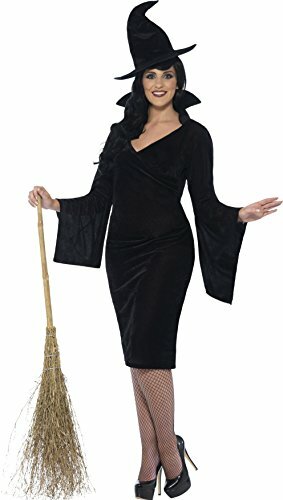 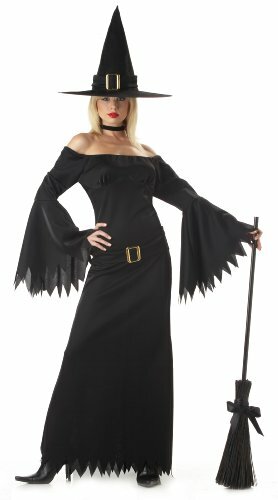 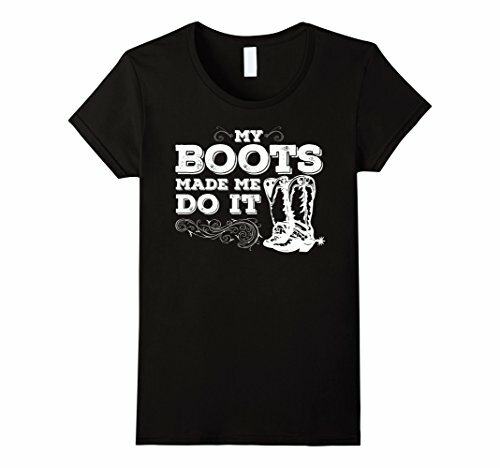 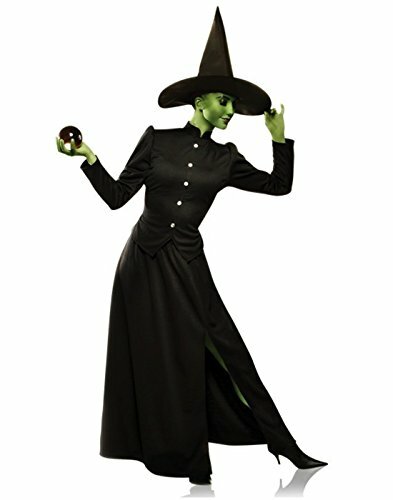 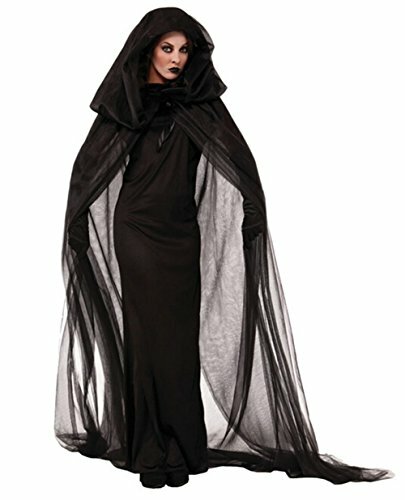 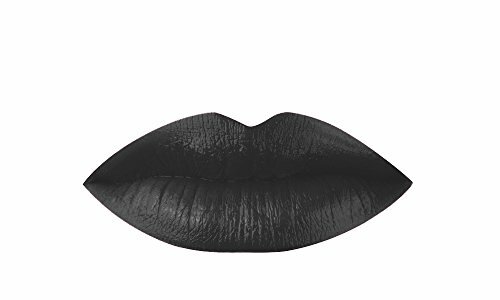 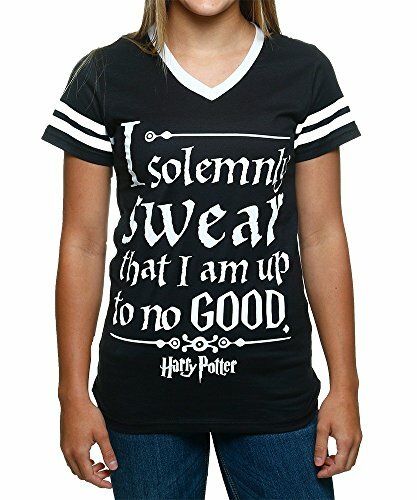 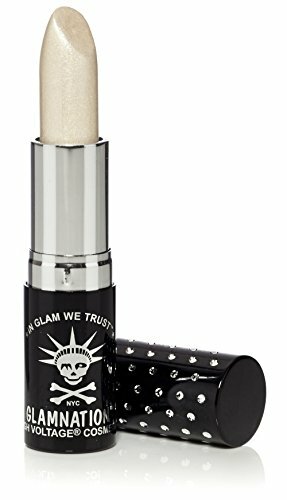 Can you help me find a xl witch costume? 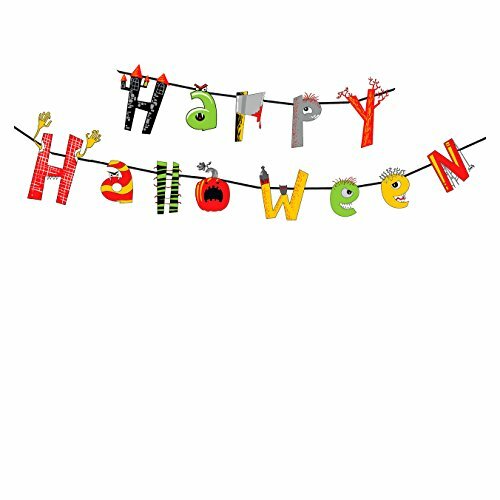 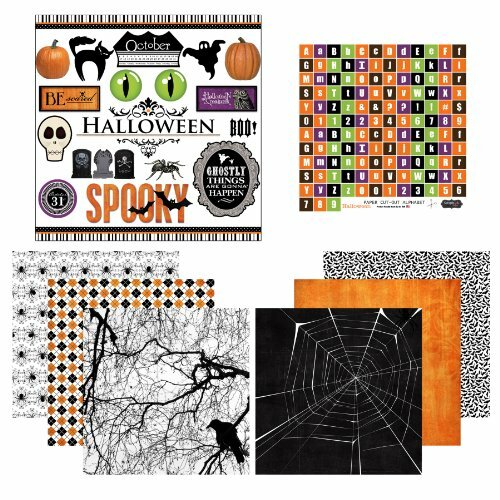 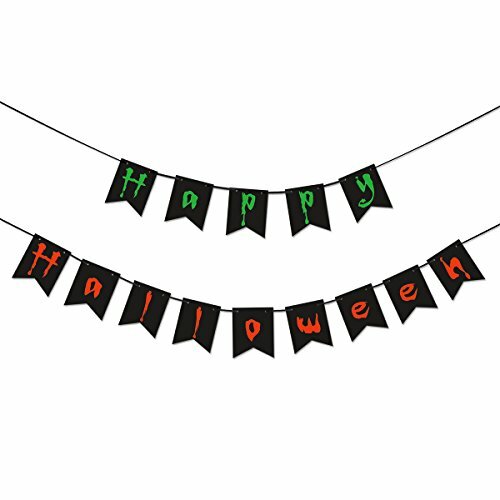 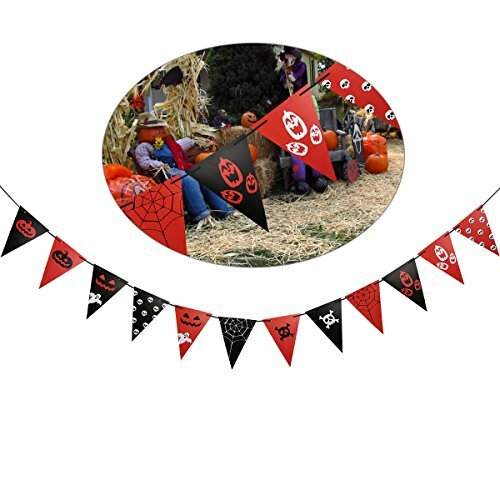 Can you help me find Halloween banners?